Sometimes you meet clients that already know the value of good SEO and that is exactly how this website for WestView Investments was built! 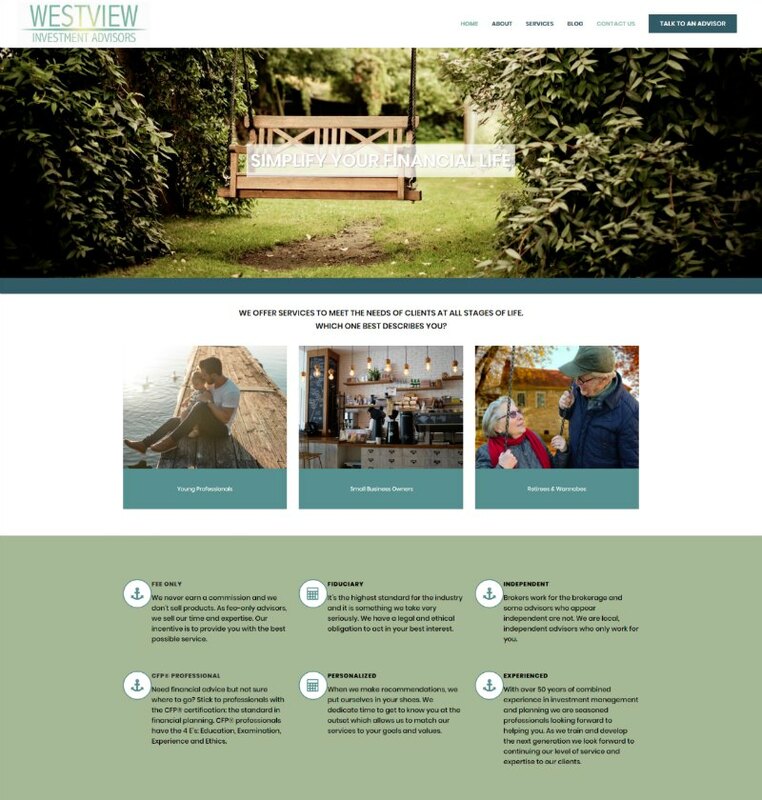 One of the most enjoyable projects to work on, our mission was clear and so was the clients vision. Which always makes a project more fun. 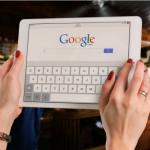 Financial Planners and Investment Advisors are in a extremely competitive niche, so a deep dive into keywords and the competition was in order. 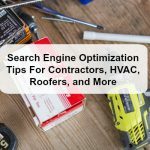 The quickest way to rank a website is with good content and the folks at WestView had it in droves. 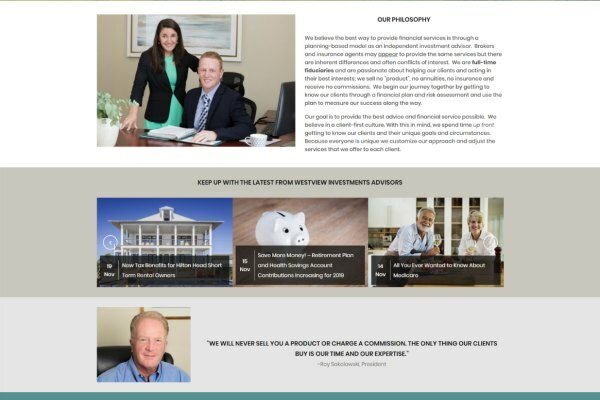 If you would like to see how business blogging and landing pages can help your website, definitely check out some of their posts like this one on Top Financial Advisors On Hilton Head. Each page, each picture, and every section had a keyword or phrase in mind when we created it. 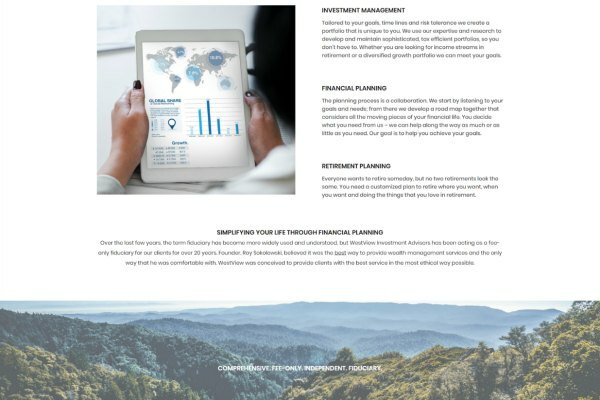 Having several generations of financial planners in their office, it was easy to laser focus on the perfect target audience. 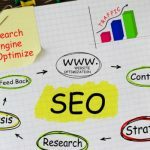 In addition to some great content, we were able to get a few high quality backlinks form other important website, a very key ranking factor for new websites.